Drivers who get behind the wheel understand the rules of the road exist to keep everyone safe. This is why an automobile accident can have such an impact on your daily life. Virginia laws provide a limited time for persons injured in automobile accidents to file claims for compensation. Speak today with a skilled automobile accident attorney at Spigle, Massey, & Clay, PLC. We can help to recover lost wages, pay medical bills, remedy property damage, so you can manage life after a serious car crash disrupts your life. Seek medical attention immediately – even if you think you feel fine and want to avoid any medical records surrounding the crash. When you are hurt, having a third party medical perspective can be helpful. Involve the police immediately and file an accident report – this helps when establishing an insurance claim for any type of physical or mechanical damages that may arise. Gather any witness information or evidence – take photos, get names and phone numbers of anyone who claims to see the accident take place. Do not speak with the other driver’s car insurance company or adjusters – you are under no obligation to give any type of recorded statement. To protect your rights, you may have trauma or other injuries that relate to the accident, but you and your doctor may not see them right away. Having proper documentation in the days, weeks, and months following an accident can help when you need to file a personal injury claim after a vehicle accident. As mentioned earlier, Virginia laws do limit the amount of time you have to file insurance claims or law suits after an automobile accident. 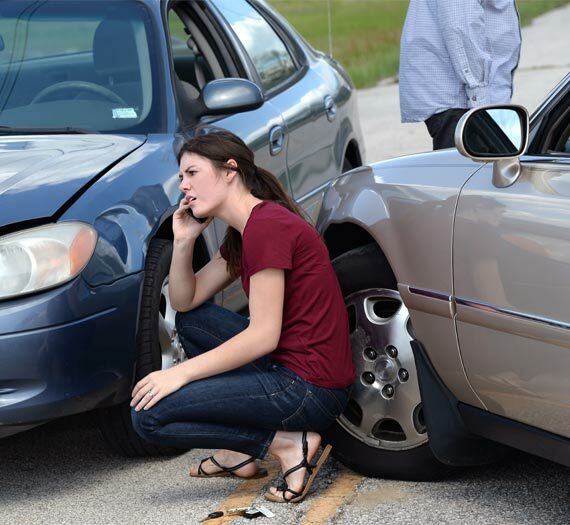 A serious car accident has a direct impact on your quality of life, so consult with an attorney as soon as possible. Your claim may require the collection of evidence, expert witness testimony, and more. In personal injury matters, Spigle, Massey & Clay, PLC does not get paid until we successfully get the compensation you deserve.